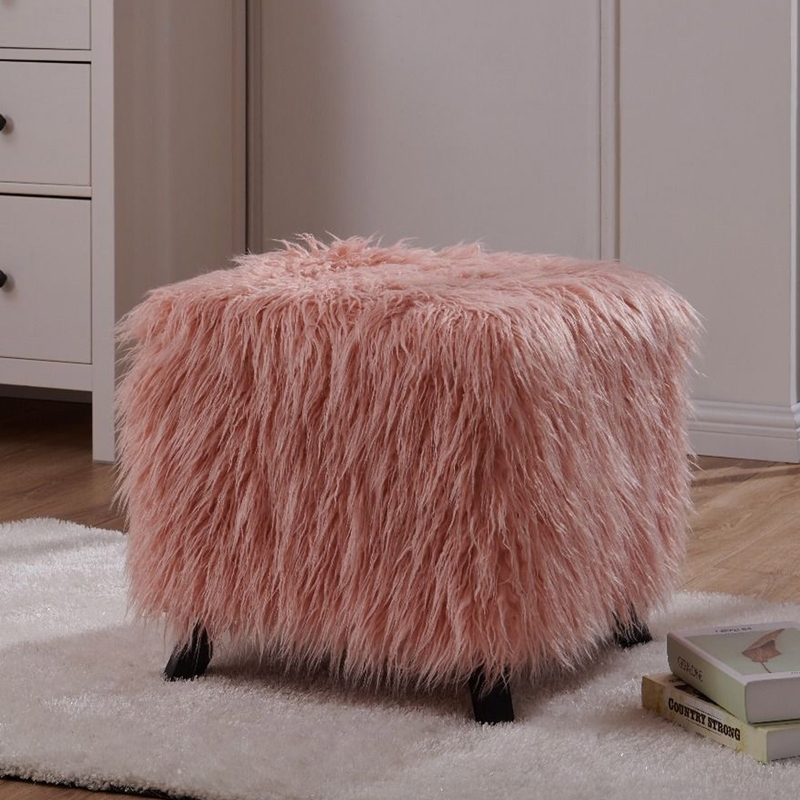 Make your home feel a lot more stylish and modern by introducing this wonderful Pink Heavy Shag Faux Sheepskin Cube Stool. This piece has a beautiful design that is created from a heavy shag faux sheepskin. It looks and feels very comfortable, the pink colour enhances the warming and homely style.